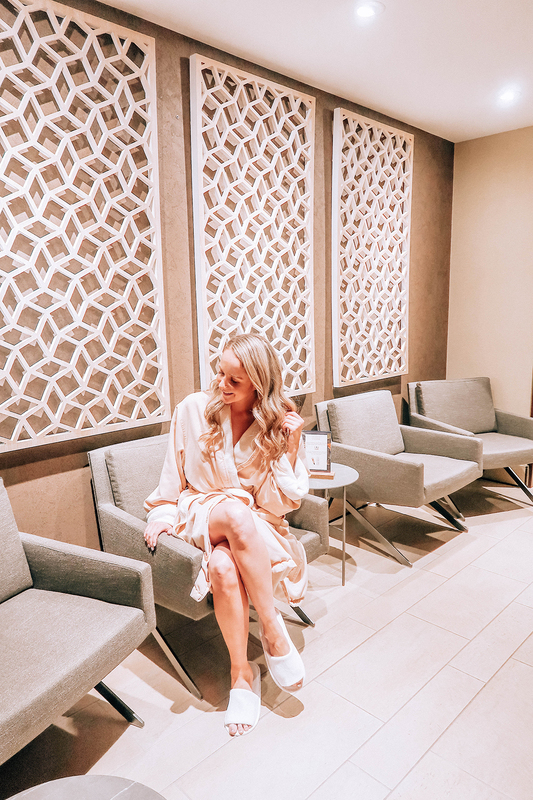 Morrocan inspired lifestyle spa, Miraj Hammam is located in the heart of downtown Toronto (inside the Shangri-la Hotel) and I was SO excited to have the opportunity to visit during my most recent trip to Toronto. 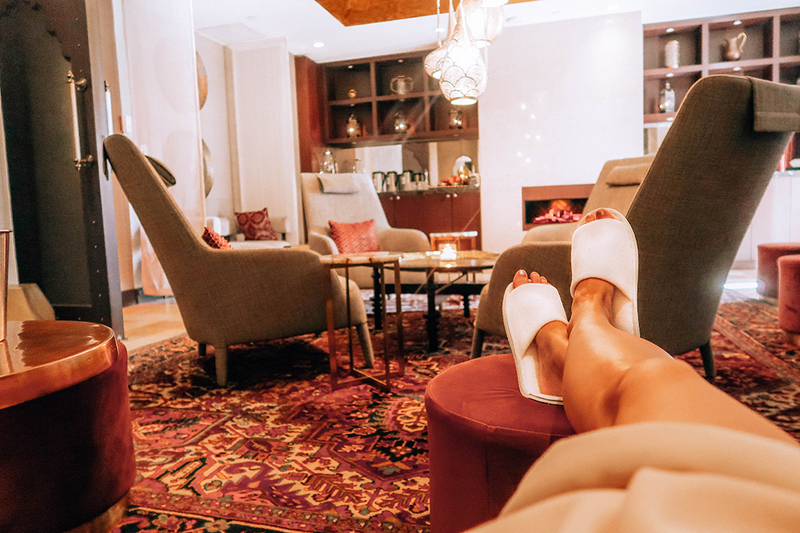 The Miraj Hammam Spa by Caudalie Paris journey is described as an exotic oasis tucked away in the luxurious surroundings of the Shangri-la hotel in Toronto. Experience a voyage inspired from the ancient rituals of the Middle East to the vineyards of Bordeaux. Old world traditions, introduced into the new world. 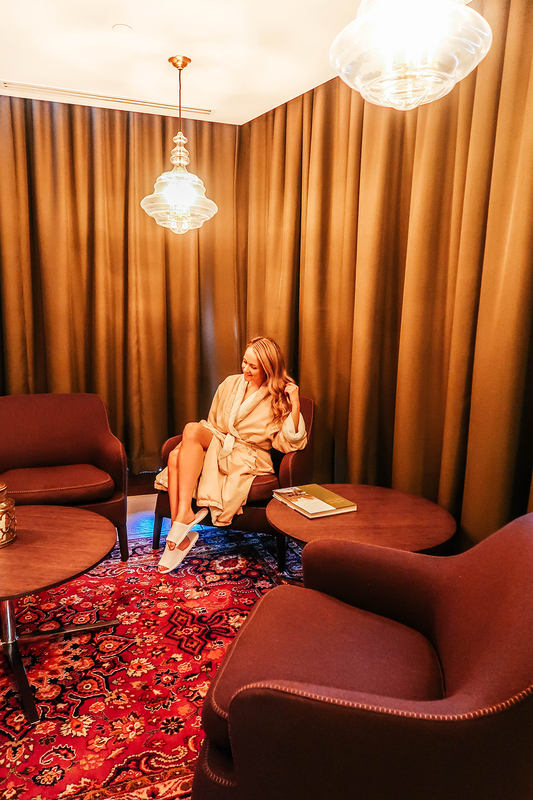 If you’re unsure of whether you should book a service with the Miraj Hammam I’ve outlined my reasons to go! At the Miraj Hammam they think of everything I’ve been a few times now, and I always enjoy my time there! Even just thinking about my recent experience makes me feel relaxed I love this place so much you owe it to yourself to give it a go! The services at the Miraj Hammam are spectacular in their own right, but it’s also the space and the before and after that makes this spot truly amazing. Take advantage of it all, and really let yourself spend some time there to get the full experience. Together with Caudalie of Paris, the leader in Vinothérapie® Spas around the world, enjoy intoxicating treatments such as the signature Crushed Cabernet Scrub, Honey and Wine Body Wrap, the Vinoperfect Facial Treatment and several others, some using fresh grapes, luxurious even by the most discerning standards and superbly beneficial. Experience a voyage inspired from the ancient rituals of the Middle East to the vineyards of Bordeaux. Old world traditions, introduced into the new world. This will be your Miraj Hammam Spa by Caudalie Paris journey. From facials, massage, waxing to body care there are SO many amazing services available at the Miraj Hammam. 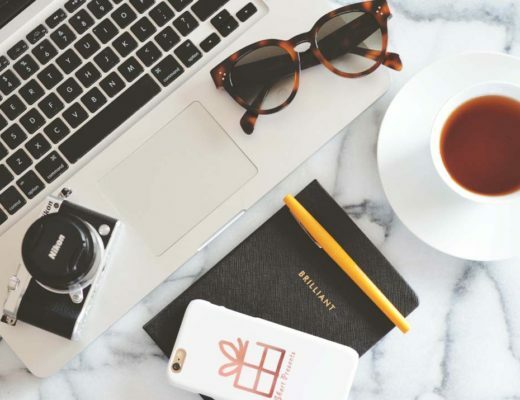 I’ve tried a few of their services now, from the Slimming Wrap (actually worked it was crazy how flat my tummy was after) to most recently the Vinoperfect facial, and both experiences were nothing short of spectacular. I’d never had a facial before that used stones, and I have to say I really enjoyed the experience as well the results. My skin looked AMAZING after (and still does). 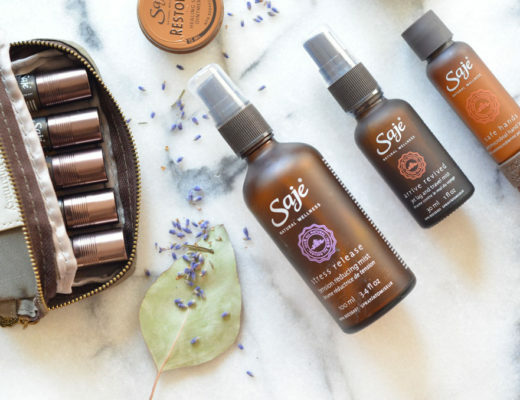 All the products not only felt amazing in the moment but they just smelled so good too! The Vinoperfect facial is a full body experience, not only do they treat your skin with some amazing products and techniques (also loved the steam) but they also rubbed my feet, my hands, and arms, my neck and even massaged my head. I mean is there anything more relaxing than a scalp massage? Pure bliss! The Vinoperfect facial is Specifically created for tired skin, this treatment restores radiance and vitality. The sculpting massage is the highlight of this treatment and is offered with essential oils and small hot and cold basalt stones which awaken the luminosity of the complexion. In centuries past, the Hammam was known as the silent doctor. Indulge in traditional Middle Eastern Hammam and Gommage treatments while your imagination takes you on a mystical journey into the past. For over twelve years, Miraj Hammam Spa has welcomed guests from all corners of the world. Our design is architecturally inspired with historical and cultural influences from Paris, Marrakech and Istanbul. 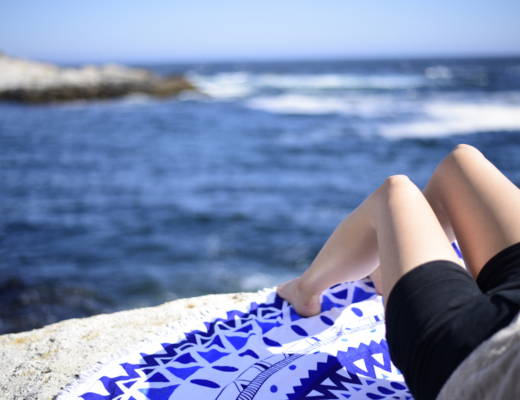 Be transported to another world without having to leave the city. The Miraj Hammam spa is like no other place I’ve visited, the decor and architecture are SO beautiful and instantly makes you feel relaxed. 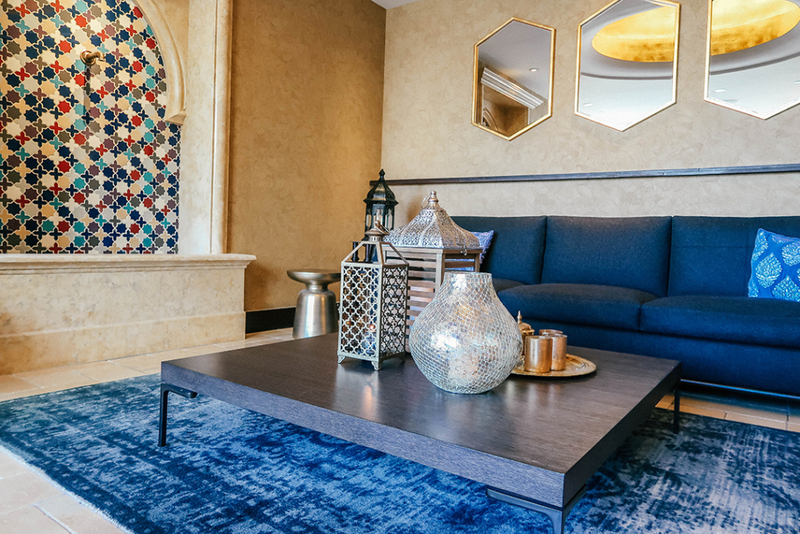 Located in the heart of Toronto the Miraj Hammam is so easy to get to, and among so many places to eat and shop before or after you really can make a day of it! And because it’s located in the hotel you can also use the pool services too, so you really can totally take advantage of it all. Everyone I encountered at the spa were SO friendly and super helpful from start to finish. It’s a big spot, and it’s easy to get turned around when you’re blissed out to the max, but I totally felt well taken care of (even when I couldn’t remember which locker was mine at the end lol oops). Upon arrival you’re immediately invited to get into your robe and slippers, lockers are provided so you can lock up all your stuff and move freely throughout the space. 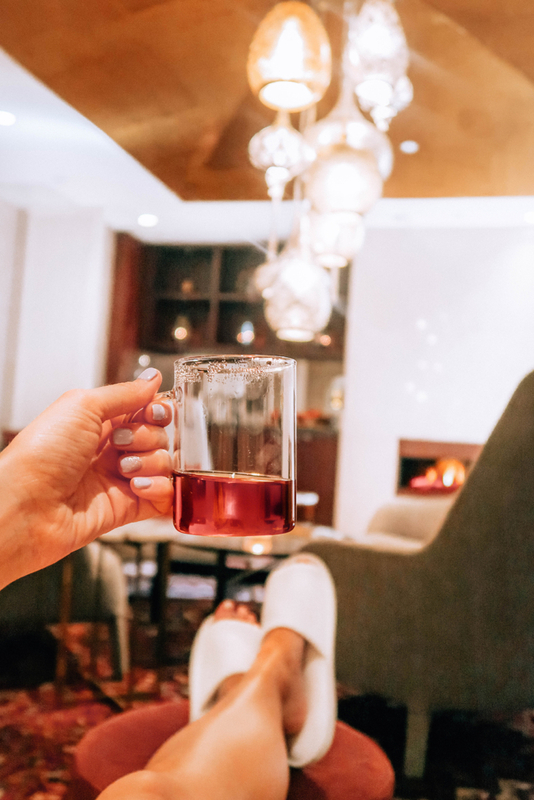 I also loved that my facial included a hand and foot rub, as well as a scalp massage; it’s these small additions that really make for a stand out experience. When you get a facial it’s important for the products to sit on your skin for a little while I loved that the aesthetician utilized the time (I’ve actually had facials in the past from other places where the aesthetican would be furiously texting during this time and I’m here to tell you it’s NOT RELAXING and it definitely gets noticed). From the decor, to the scents, and services the whole experience truly feels like you’ve been transported to far off place. It’s such a blissful place I just love it so much. You have no idea you’re tucked inside a busy Toronto Hotel. From flavored water, tea and snacks the Miraj Hammam makes sure to appeal to all your senses! I have to say I love me some snacks, it’s easy when you’re doing facials and steams for your blood sugar to drop so having a little treat after is to me just the perfect thing! As I mentioned earlier the staff are so nice, from beginning to end you’re very well taken care of. The woman who was doing my facial kept checking on on me throughout my entire treatment. Asking me if the temperature was okay, if the products felt okay I really felt like she was very experienced, but also really cared about what she was doing. 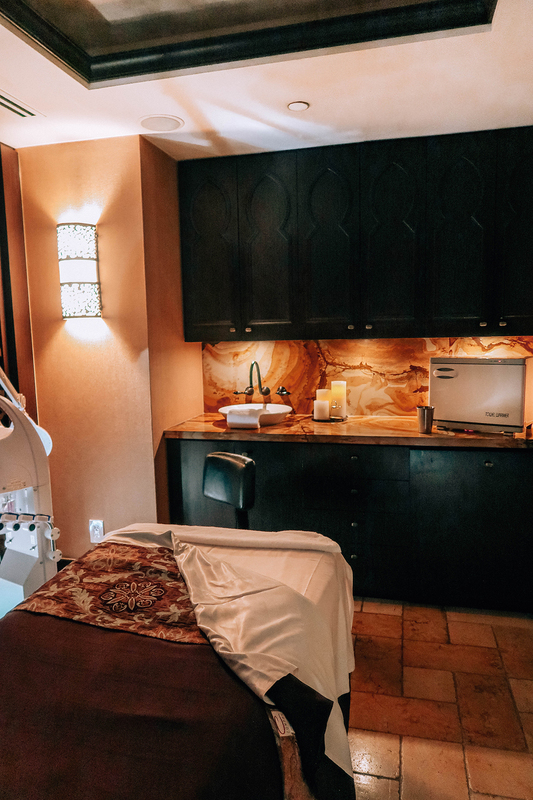 One worry you might have when visiting a spa is that you have a meeting after, or have some other prior engagement, but the folks at Miraj Hammam think of everything! 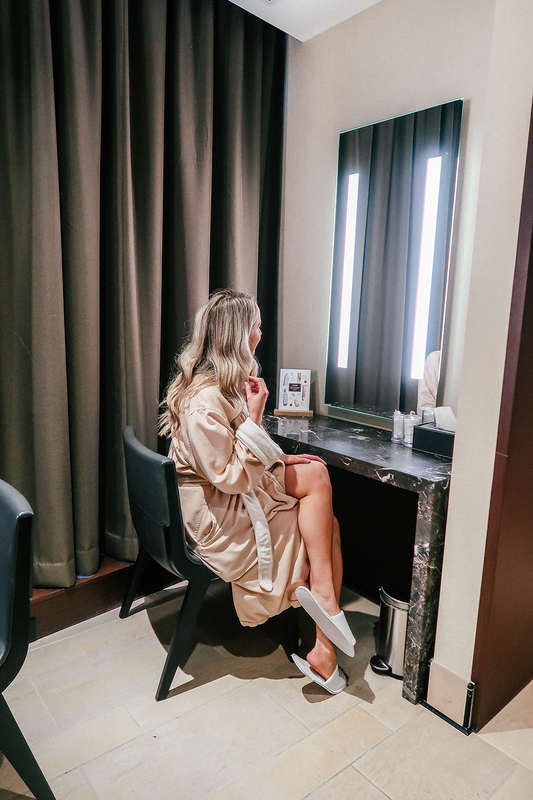 Not only are there these gorgeous makeup areas, but it’s stocked with plenty toiletries to get you ready to face the day. Personally I was especially happy about the spray deodorant because I was heading to a meeting after my session, and as I mentioned my facial was a full meal deal. If you have any other questions about the Miraj Hammam be sure to comment below or reach out to me on social media @shortpresents!! *Thank you Miraj Hammam for the complimentary services, all opinions expressed are my own.